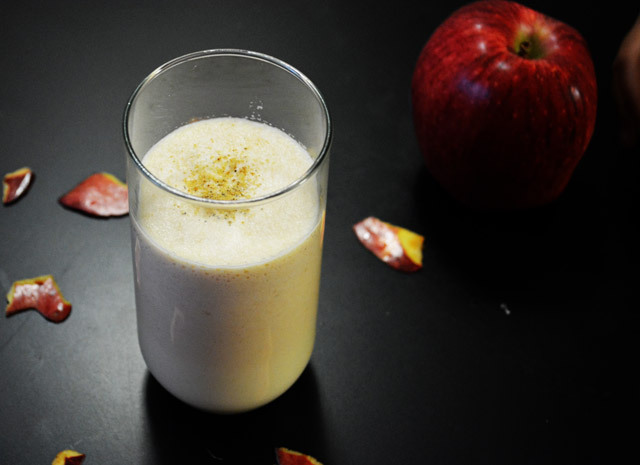 Apple juice - Fresh homemade apple juice with milk and added cardamom for flavor. 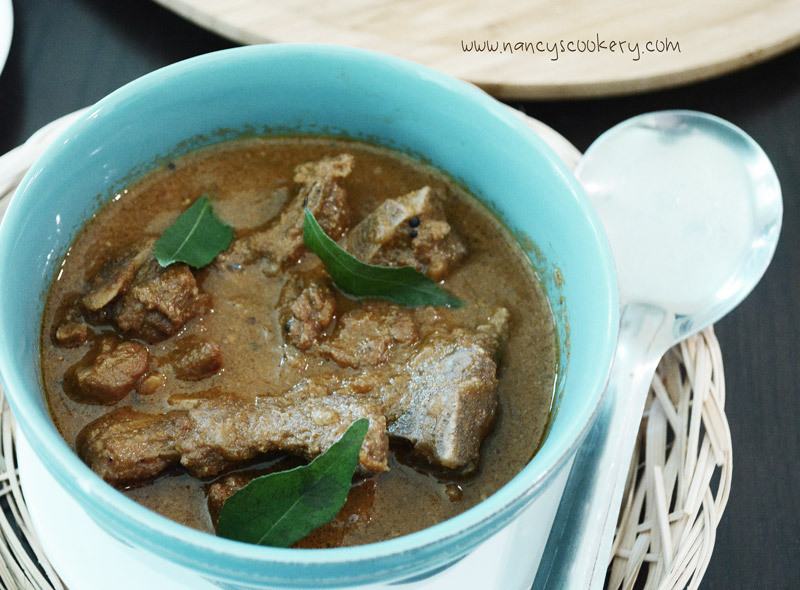 Mutton Liver gravy / Goat liver gravy Liver of goat made with onion, tomato, spices and coconut to enhance its flavor . 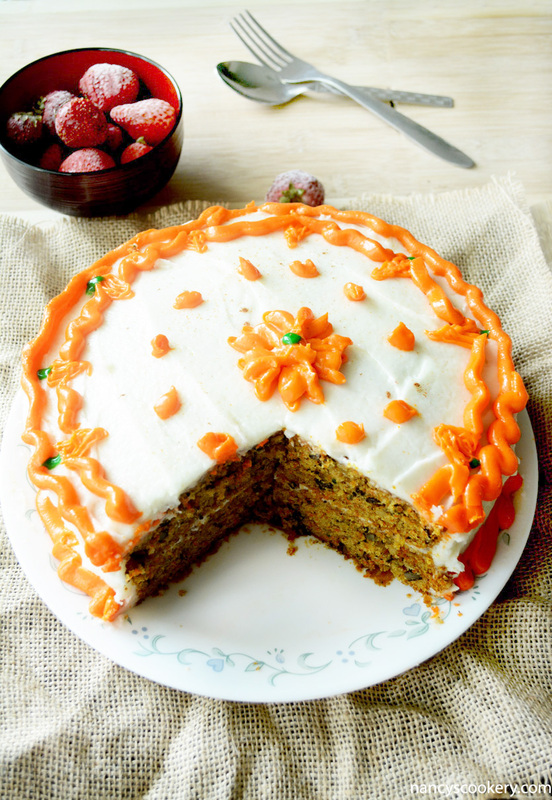 Carrot cake - Carrot cake with cream cheese frosting. 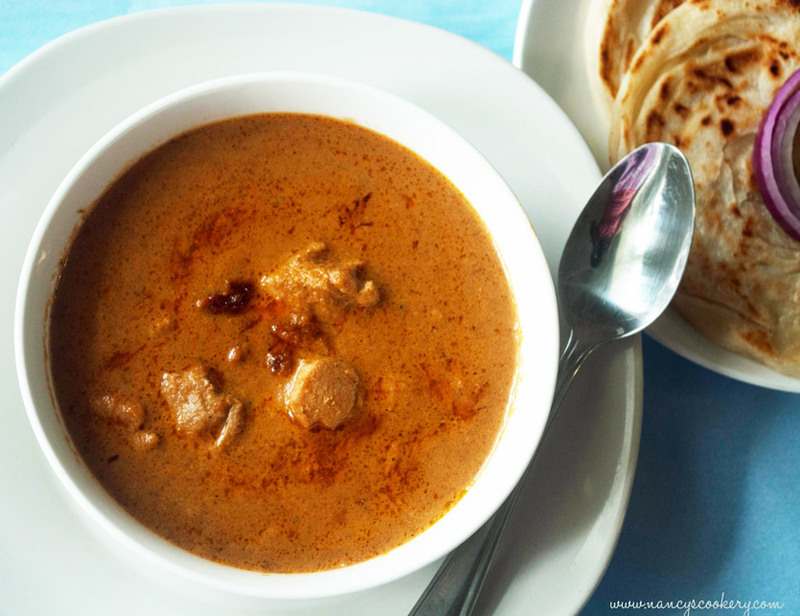 Poori masala - It is a Potato masala cooked with precooked and crushed potatoes, onions and dals. 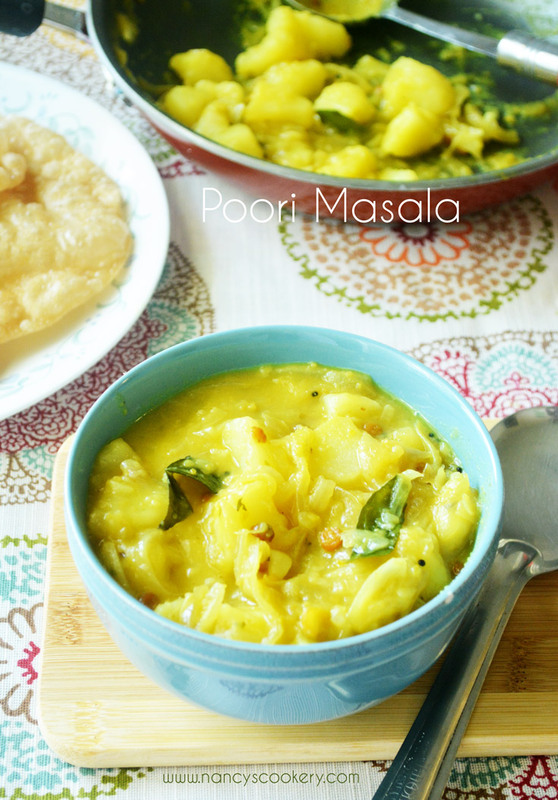 A perfect side dish for poori in South India. 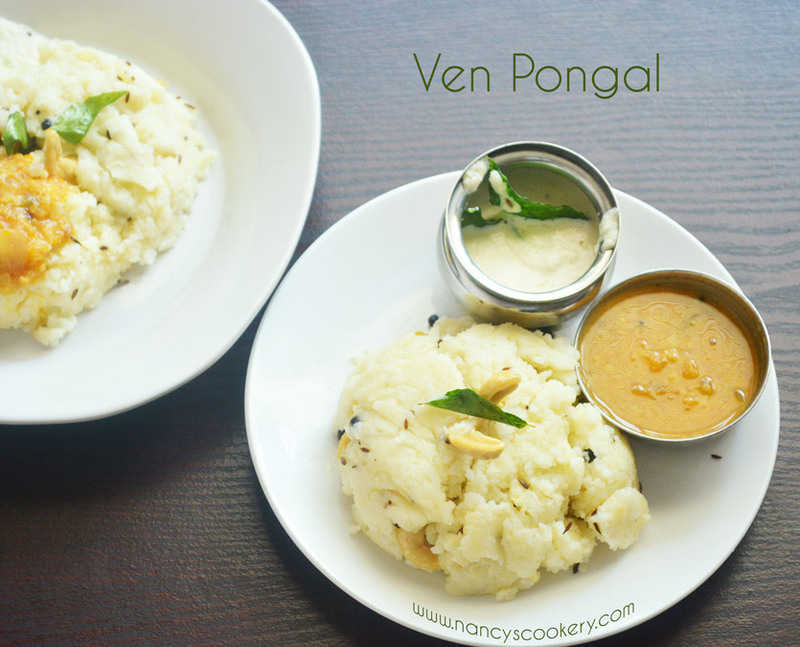 Ven Pongal Recipe - A famous South Indian Vegetarian Recipe. 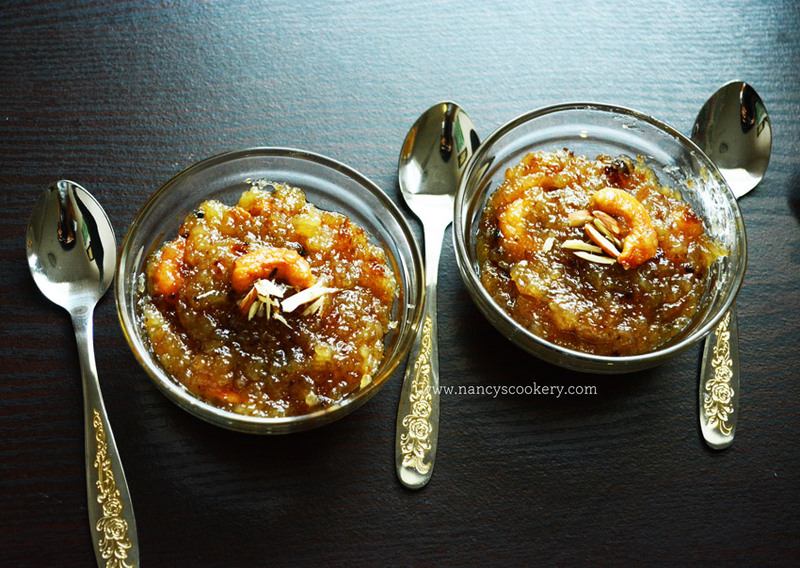 Ven Pongal is easy to make. 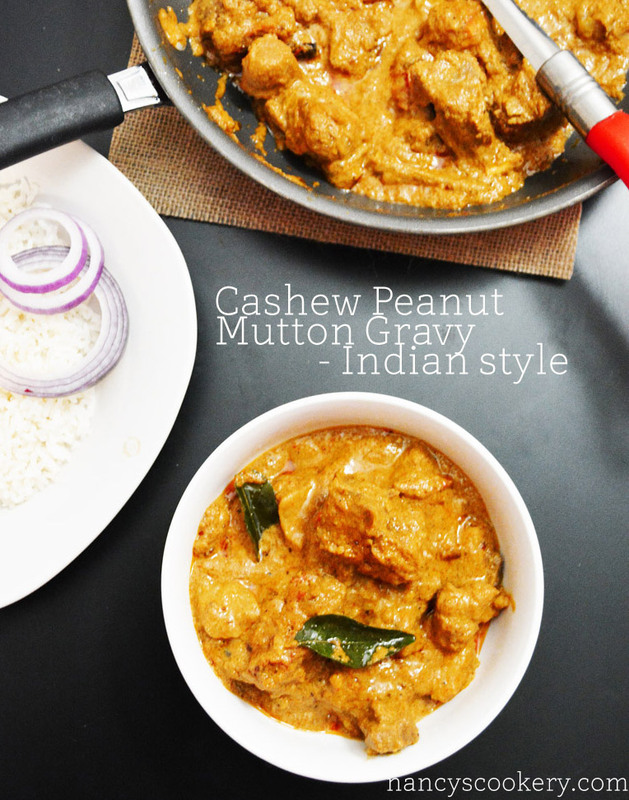 It is cooked with rice, dal and seasoned with some spices. Salna - Made with roasted and blended spices and chicken. 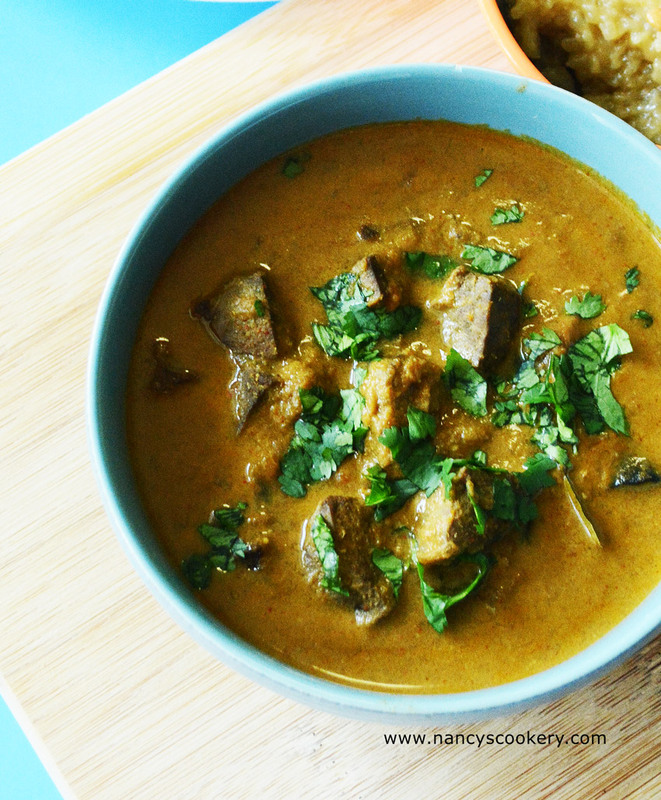 This is used as gravy for parottas. The best sides for parotta.